Order the April box now! Looking for a Mother's Day gift? Ethical beauty, curated with kindness. April's box is our highest-value collection so far, with over $110 of vegan & cruelty-free beauty products! That's a whole lot of kindness for just $24 (or less)! Vegan and cruelty-free makeup, skincare, hair-care and accessories, curated with kindness and delivered to your door each month! "I consider myself a conscious consumer and lover of beauty products, and it’s always been a struggle to sort out exactly which brands and products are okay for me to use. Ethical beauty shouldn’t be so challenging. Our aim with Kinder Beauty Box is to research and curate amazing brands and products for our subscribers to take the guesswork out of cruelty-free shopping." "If you’re anything like me, the idea of receiving quality 100% vegan and cruelty-free beauty products at your doorstep each month sounds like a dream. I’m very passionate about animals and I also love makeup, and I do not believe that the two should intersect. I am so proud to have helped bring the Kinder Beauty Box to life!" Each Kinder Beauty Box contains at least $70+ worth of carefully-curated, cruelty-free and vegan skincare, makeup, hair-care and/or accessories. A portion of all sales will go towards benefiting our favorite animal rights and environmental causes. Enhance your beauty routine and discover exciting new products by subscribing to the Kinder Beauty Box today! 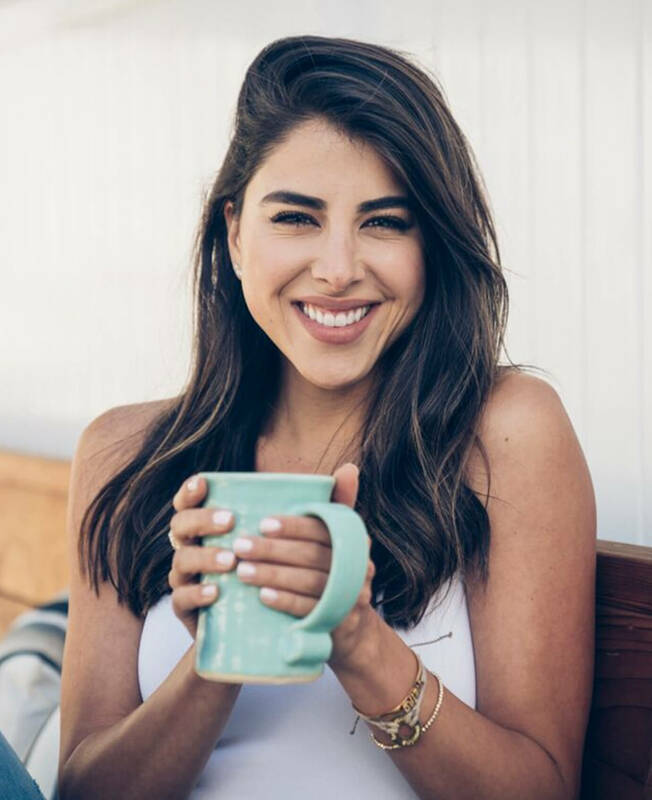 Monthly subscriptions starting under $20/month, and each month you’ll receive 4 or more products, compassionately curated by Daniella Monet and Evanna Lynch, with a combined retail value of $45-$65. A portion of all sales will go towards benefitting animal rights and environmental charities. Everything from the March Box + two special bonus items! That's $105+ Value for Just $34 with free US shipping! Get the Mother's Day Box! We stand behind our box 100%! If you aren’t satisfied with the products and value of your monthly shipment, you may mail it back to us (at your cost) for a full refund within 7 days of receipt. All products included in the box must be in unused and unopened condition. To request a refund please e-mail support@kinderbeauty.com. 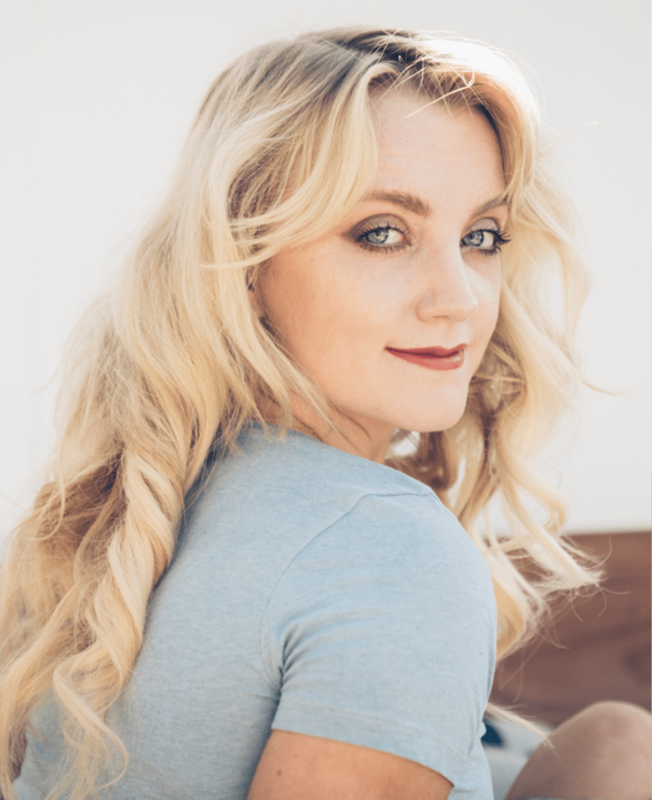 One of the most loved Harry Potter characters out there is Luna Lovegood, and Evanna Lynch, the actress who played her for the hit movies is apparently as lovable as the role she was given. [Evanna] Lynch recently announced that she's about to embark on a whole new adventure — creating a cruelty-free beauty box. While there aren't many details about the box other than it launching later this year, we'll have more details later, and we're excited to have even more cruelty-free options to fill our makeup bags with. There's no legal reason to test on animals in the United States or in the UK…. The beauty box industry has exploded in recent years. A survey carried out by McKinsey found that the subscription market has grown by over 100 percent every year for the past five years…. While there are a few cruelty-free options available, Lynch's curated box is set to be the most high-profile. 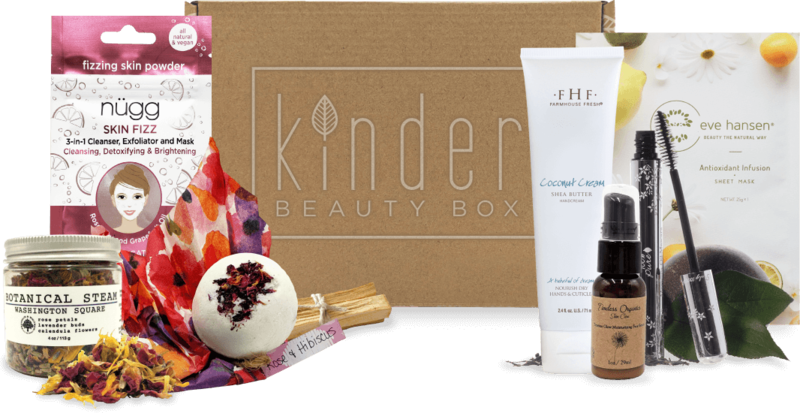 Welcome to Kinder Beauty Box! We'd love to hear from you. Thanks, and have a Kinder day! Copyright © 2019, Kinder Beauty Box.